Tham is additionally the Assistant Conductor of the Chicago Sinfoneitta. She was previously the Music Director of the Boise Philharmonic Youth Orchestra. Tham additionally regularly performs with the Boise Philharmonic and Ballet Idaho. Tham most recently received a Professional Studies Certificate from the Cleveland Institute of Music in Orchestral Conducting studying with Maestro Carl Topilow. While there, she produced, programmed, and directed a revolutionary cross-sensual concert experience with the International Culinary Arts and Sciences Institute combining taste and sound. Tham was invited as a scholarship participant to the 2015 Conductors Guild Conductor/Composer Training Workshop at the Cabrillo Festival of Contemporary Music, where she worked with renowned conductors Marin Alsop and James Ross. Additionally, she was the recipient of the 2015 Wintergreen Summer Music Academy Conductor’s Guild Scholarship where she worked with Master Teacher Victor Yampolsky. In 2013, Tham made her debut with the National Music Festival. There she was one of two assistant conductors who appeared with Maestro Richard Rosenberg working with some of the top professional musicians and teachers in the United States as well as musicians from around the world. Her work with the festival has been featured on National Public Radio as well as American Public Media. Additionally, she was recently invited to compete in the Cadaques Orchestra International Conducting Competition. Previously, Tham was the Music Director of the American Chamber Orchestra. Her work with the company includes a groundbreaking semi-staged version of Mendelssoh’s Elijah, and Mozart’s Don Giovanni, staged in English. During her time with the company, she worked with many talented musicians, including those who sing with the Lyric Opera of Chicago. She made great strides making the company a strong presence in the Chicago area and has sold recordings of her work with the company on iTunes. Tham has served as the assistant conductor of the Carnegie Mellon All-University Orchestra. While at Carnegie Mellon, she received her Bachelor of Fine Arts degree in horn performance studying with Dennis Abelson, Zachary Smith, Bob Lauver, and Steven Kostyniak. 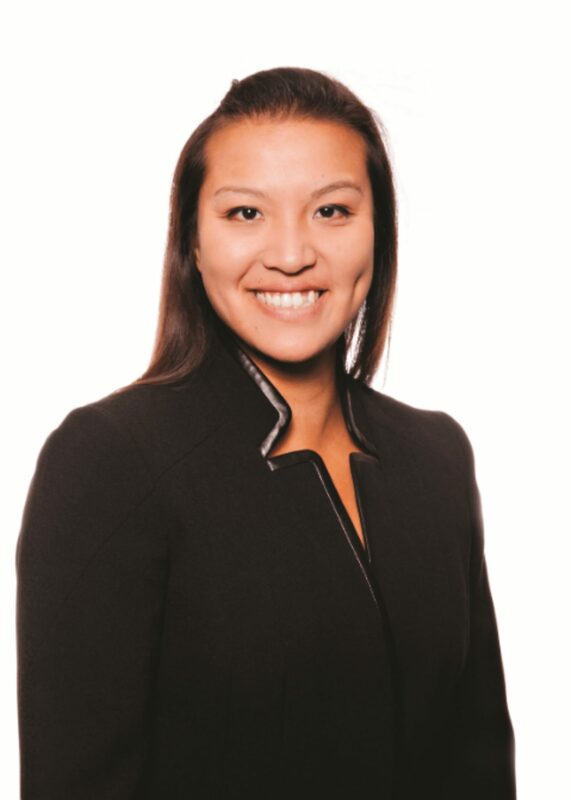 Tham received her Master of Music degree in conducting with conducting program honors from Northwestern University studying with Dr. Mallory Thompson. There, she additionally worked with Dr. Robert Harris, Victor Yampolsky, and Dr. Robert Hasty, making her equally at home in wind, orchestral, and vocal settings. While at Northwestern, Tham was integral in the production of the Symphonic Wind Ensemble’s recent CD, rising, released in December of 2011 on the Summit label under the direction of Dr. Mallory Thompson. 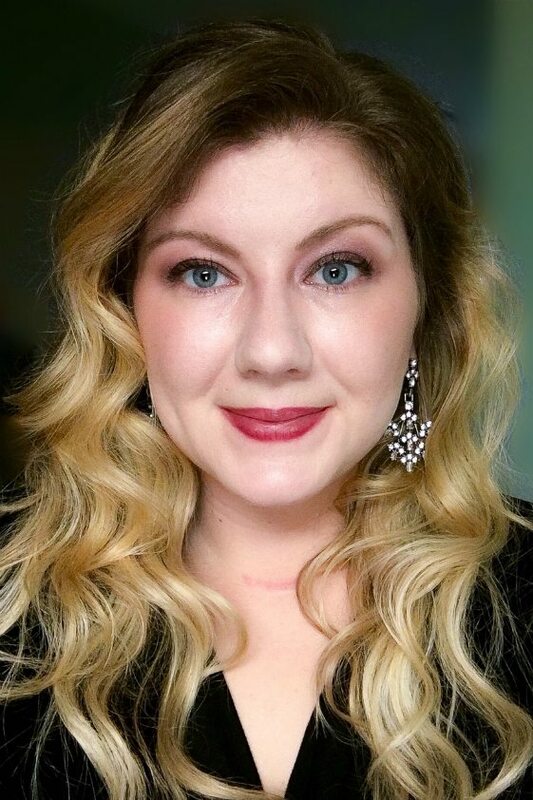 She also completed community outreach projects in the form of concerts in the Pick-Staiger Concert Hall Kid’s Fare series, participating in a movie music themed concert as well as conducting, managing, and producing a multicultural themed interactive concert. Tham has been a conducting fellow at the C.W. Post Chamber Music Festival working with Dr. Susan Deaver and the musicians of the Pierrot Consort, as well as with the talented youth of the festival orchestra. There she was the recipient of the festival conducting award. She has also attended workshops at the Atlantic Music Festival, Waterville Valley Music Center, the Medomak Conductor’s Retreat, and the Conductor’s Institute at Bard where she worked with esteemed artists and conductors such as David Amado, Kenneth Kiesler, Apo Hsu, David Rudge, Lawrence Golan, and Giora Schmidt. While in Massachusetts, she led the Civic Symphony Orchestra, MetroWest Orchestra, and spent five seasons as a first violinist with the Plymouth Philharmonic Orchestra. She was a featured artist in the Rimscha Concert Series and Director of the Hopkinton String Program. 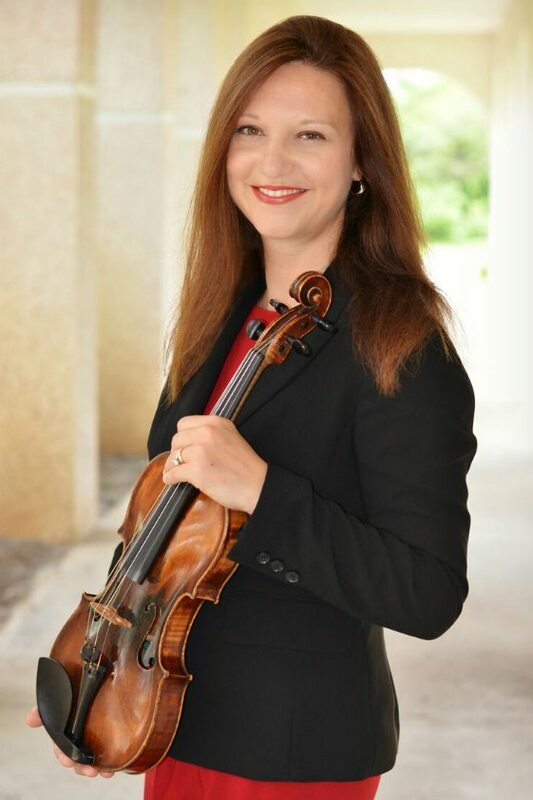 Since moving to St. Augustine in September 2010, Helen has substituted on several occasions for the Jacksonville Symphony, freelances with local chamber orchestras in St. Augustine as well as in the Jacksonville area and has a private violin studio. She is a member of the Georgia Coastal Symphony and has performed as part of the St. Augustine Music Festival Orchestra. She currently teaches music at R.B. Hunt Elementary School in St. Augustine, where she has established an after school strings program, now in its fifth year, in St. Johns County School District. Rose Francis was born in Los Angeles, California and raised in Brevard County, Florida where she began her violin studies from a young age. She holds an undergraduate degree in Music Education from the University of North Florida, where she studied violin under Dr. Simon Shiao, and a Master of Music Performance in Conducting under the direction of Dr. Gordon Brock. Francis participated in master classes with the Ying String Quartet (violin), in the UNF Conducting Symposium with Eugene Corporon, and was recently a conducting fellow with the Saratoga Orchestra for the Pacific North West Conducting Institute workshop with Diane Wittry and Dr. Anna Edwards. Francis has served as string orchestra director at Pine Forest Magnet School of the Arts since 2012, where she developed and cultivated a full time string program for the entire school population with instruction including violin, viola, cello and bass. Francis has taught upper string techniques and pedagogy as an adjunct professor at University of North Florida since 2016. She has served as the Assistant Conductor of the Civic Orchestra of Jacksonville since its inaugural 2016 season. She develops educational outreach materials for multiple organizations throughout Jacksonville and advocates for string education as an emerging leader in the field. 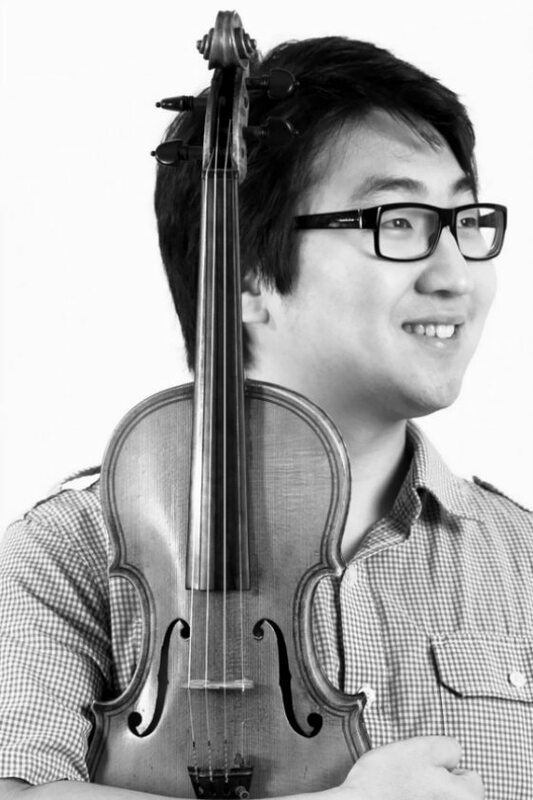 A native of Jeon-Ju, South Korea, violinist David Hwan-Min Song began studying the violin at the age of 10. He received his training at the Jeonju Fine Arts Middle School under Seung-Gu Baek before immigrating to the United States in 2002. Since then, he has performed extensively as an orchestral, chamber, and solo violinist. 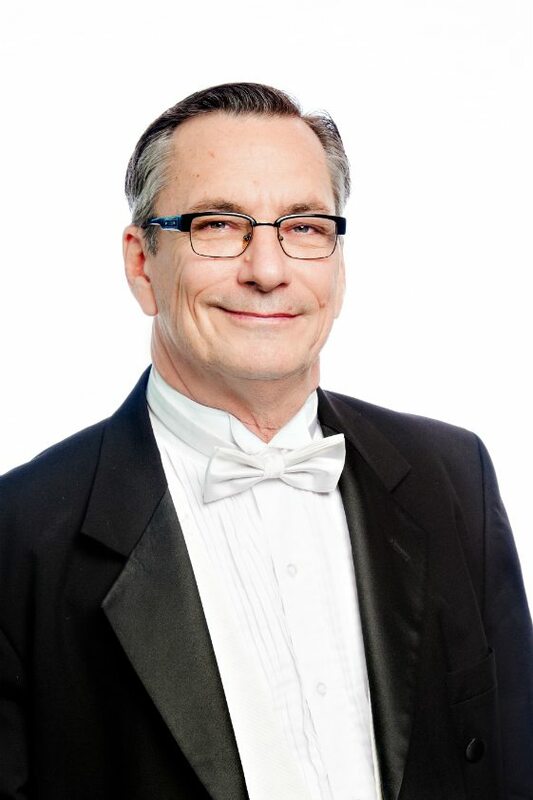 He served as Concertmaster of the Stetson University Symphony Orchestra, Baylor University Symphony Orchestra and the Florida All-State Orchestra for several years, as well as Concertmaster for the All-County Orchestra and the Southwest Florida Youth Orchestra. In 2003, Mr. Song made his solo debut with the Southwest Florida Youth Orchestra under the baton of Dr. David Eccles, and has also appeared as soloist with the Southwest Symphony Orchestra under Paul Naddler, Ocala Symphony and Edison State College Orchestra under Dr. Daniel Hill. Additionally, Song was featured as soloist on NPR’s program From The Top performing a movement from Prokofiev’s Violin Concerto No.2 with Christopher O’Reilly. In 2005, he was selected to perform with the London Symphony during the Florida International Festival in Daytona Beach, Florida. In April 2011, David Hwan-Min Song was featured guest soloist performing Pablo de Sarasate’s Carmen Fantasy as First Prize Winner of the Southwest Florida Symphony Young Artist Competition (Michael Hall, conductor). Mr. Song was a full scholarship student of the internationally renowned Routa Kroumovitch-Gomez at Stetson University, where he received the Bachelor of Music in Violin Performance. He was a scholarship student of Dr. Bruce Berg at Baylor University where he pursued master of Music in Violin Performance. David Hwan-Min Song serves as an Assistant Principle in the Savannah Philharmonic and Assistant Conductor for the Jacksonville Symphony Youth Orchestras. He also he performs with the Jacksonville Symphony, the Coastal Symphony of Georgia, the Orlando Philharmonic and the Southwest Florida Symphony. John Wieland, principal bass for the Jacksonville Symphony, will assume additional duties as Assistant Conductor for the Jacksonville Symphony Youth Orchestras in charge of Foundation Strings I and II at Woodland Acres Elementary School. Prior to joining the Jacksonville Symphony, Wieland was principal bass of the Virginia and Oklahoma Symphonies, as well as the Orquesta Sinfonica de Mineria in Mexico City and the Colorado Music Festival in Boulder Colorado. His bachelor’s degree is from the New School of Music in Philadelphia (now part of Temple University) and included studies with Michael Shahan (Associate Principal Bass/Philadelphia Orchestra and (the late) William Smith (Assistant Conductor/Keyboard/Philadelphia Orchestra. Additional teachers include Eugene Levinson/Principal/New York Philharmonic and (the late) H.Stevens Brewster/Principal of the National Symphony. An avid educator, he has taught students from age three up to the university level. He has held faculty positions at the University of Central Oklahoma, Langston University, Bethune-Cookman University and Stetson University. His many former students teach all over North and Central America and many play professionally around the world.